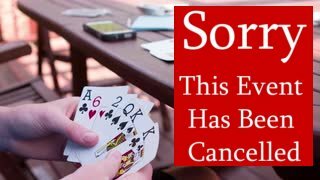 Due to the freezing rain, Moonshot Euchre at the Grafton Legion is cancelled tonight (Feb 6/19). Hopefully the weather co-operates and we’ll see you all back here next week! In the meantime the Branch will be open today from 2-6pm.